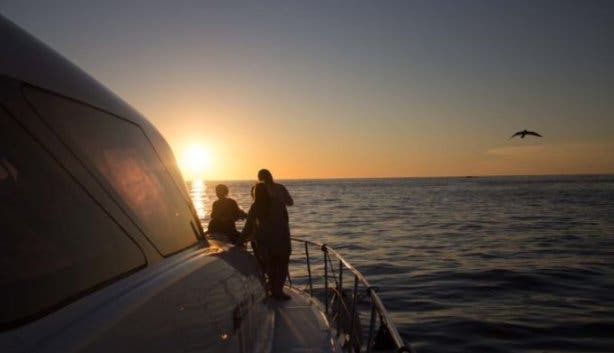 Soak up panoramic views of Cape Town from a different perspective during a luxurious sunset cruise and end the week or weekend on a high note. 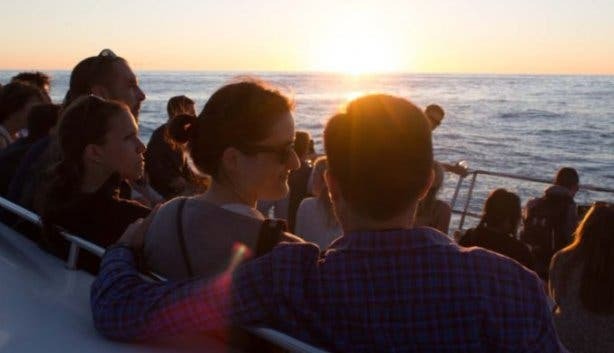 The two-and-a-half-hour cruise departs from the V&A Waterfront every Friday and Sunday from 6pm or 6:30pm. See Table Mountain, Signal Hill and marvel at how the shape of Lion’s Head changes from different angles as you cruise along the coastline. 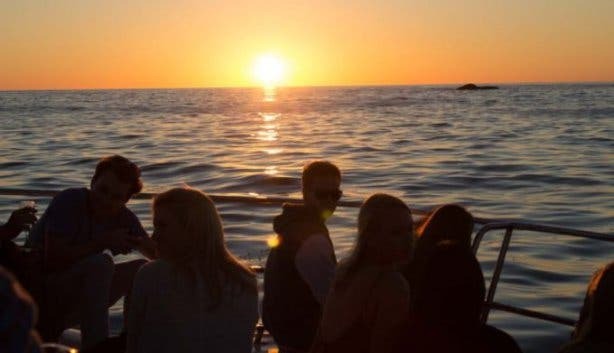 Wave goodbye to the bustle of the harbour cruise swiftly in the direction of Clifton 4th Beach and Camps Bay Beach. 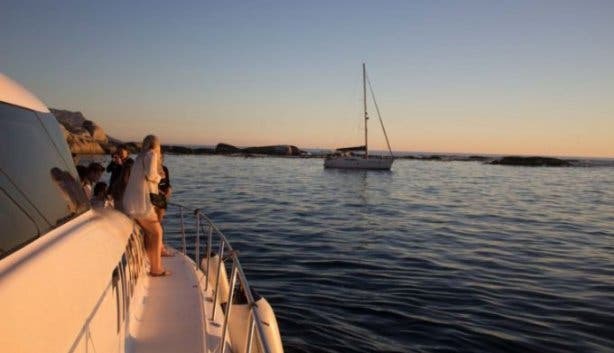 Alternatively, the cruise starts in Table Bay in the direction of Milnerton and Blouberg for picturesque Table Mountain scenery and return past Robben Island. Because Cape Town weather can change four times a day, the skipper decides the route at the last minute to ensure a comfortable and safe ride. 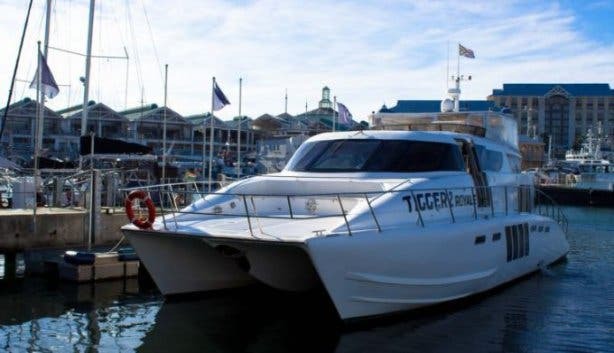 Most of the time (90%) the Tigger 2 Royale’s power catamaran cruises the Clifton and Camps Bay route. 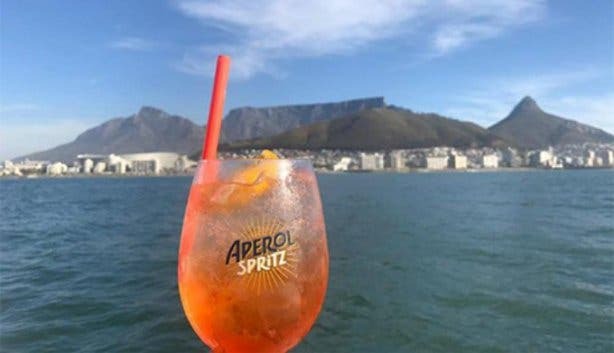 Toast the magnificent scenery along the way with snacks and refreshing Aperol Spritz cocktails for the first half of the cruise. 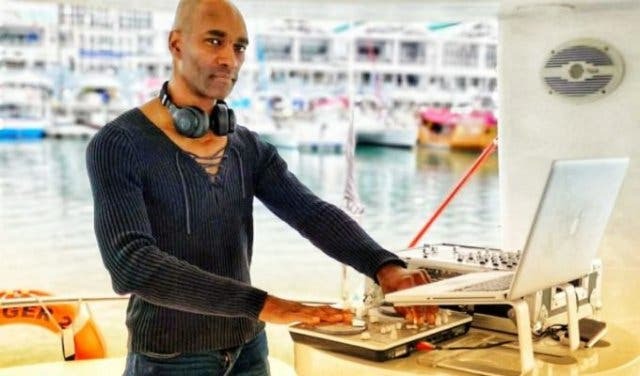 At the halfway mark, the captain will drop anchor for you to enjoy the scenery while DJ Didier, the entertainment for the cruise, taps into the crowd and mixes some relaxed and uplifting beats suitable for all music tastes. The boat will then turn around and slowly cruise back to the V&A Waterfront while the sun sets over the horizon. These cruises happen every week, on Fridays and Sundays, until the end of April 2019 at R670pp. Email info@tigger2.co.za or phone +27 (0)21 418 0241. Ask about the floating restaurant (lunch and dinner cruises), as well as special charters for corporate functions, teambuilding, office parties and weddings. Celebrate the sun at the Bungalow in Clifton at the Corona Sunsets Festival. Sundays are for eating delicious food in beautiful surrounds so check out our list of Sunday markets. 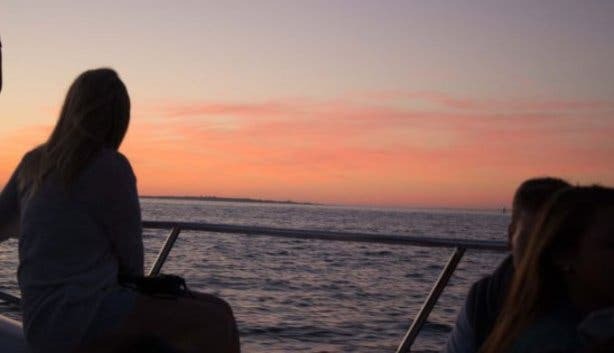 There are so many reasons to visit the V&A Waterfront and while you’re there, be sure to check out the Two Oceans Aquarium and spot the Marine Big 5 on these boat trips. After a day of exploring, cheers the day with the best cocktails in Cape Town.